When illustrating the benefits of investing early so that compounding can take place, a stable return rate are usually use, simply because its easier that way. In this article I referenced 7 years ago, Richard Russell illustrates the power of early investment and how the power of compounding can build wealth. 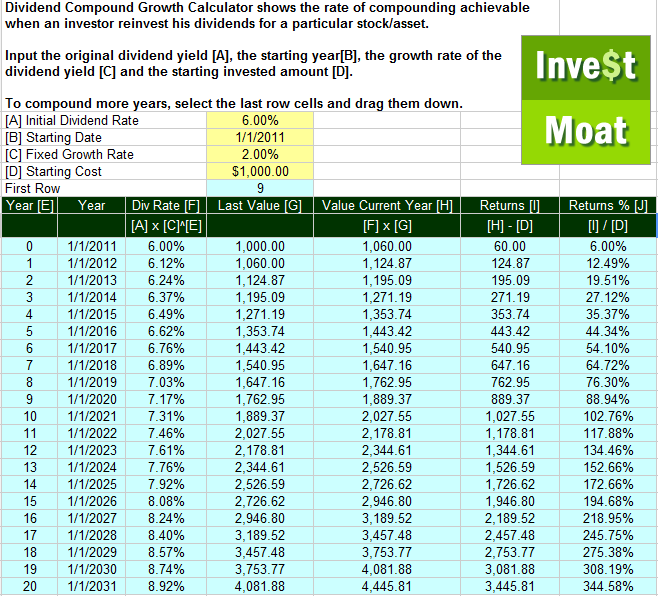 The returns here are illustrated using a standard 10% growth rate. The wealth picture looks real good. But does assets in real life grow at a standard x% for 60 years? The reality is that it doesn’t. On a long term trend, there are much volatility, which is when the price of your asset fluctuates and do not end up where you want them to be. Arithmetic returns are the kind of returns some novice investors used to compute their stock. On the surface, it does look that your investment in Singtel have broken even at the end of 2012. The average return is illustrated as 0%. The geometric returns tell a different story. The calculation for geometric returns is to take the original amount ($3000) multiply by the 2011 growth rate, then take the resultant amount multiply by the 2012 growth rate and so on. You actually are down by $270 instead of breaking even. A stable 6% returns per annum? 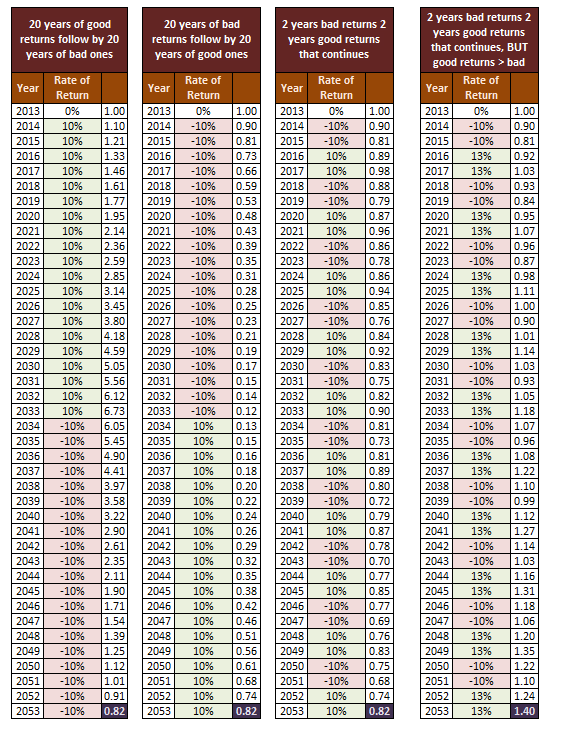 Arithmetic returns would tell you that in 4 years your returns is +16% or 4% per year. From the pervious example we know that its not the case. This does not add up. From this we know that Singtel’s returns cannot be calculated using arithmetic computations. The average is not +4%. So how do we get the geometric average or CAGR? Looks lower than the previous 4%. All this implies is that in the brochure of investment products, do verify how the average returns is derived. Is it arithmetic or geometric? If not you would have to calculate it yourself. If you can’t then the figure is rather meaningless. Then again the dividends used in the illustration are fixed at 6%! 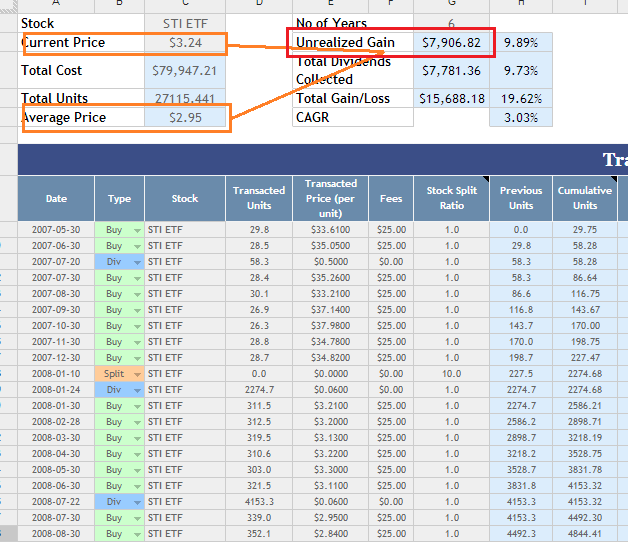 In this case for the STI ETF, we take the Current Price (3.24) minus the Average Cost (2.95) to get the total return. 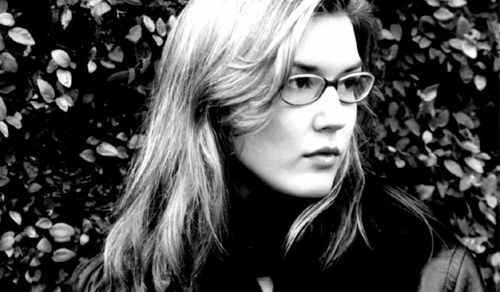 This total return^(1/number of years) –1 where the number of years in this case is 6 years. The difference in this illustration is that there are dividends collected, so if you add the 2 items (unrealized gain and total dividends collected) to get the total return. So we see previously that over various periods there can be volatility. 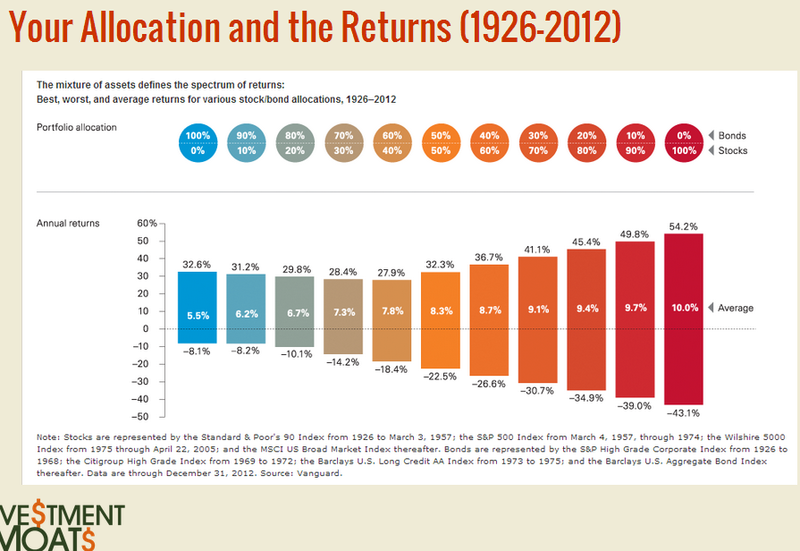 In the short span of 1 or 2 years, geometric returns can be as high as –30%. The impact as with the Singtel example is if a series of negative returns like a secular bear clustered together, it will have a profound impact on your ability to spend your wealth. If you start your retirement at the start or near the start of a secular bear, your vast wealth gets halved and it will take a lot of returns to gain back. Here are 4 simulations. They are used to simulate how 1 dollar of wealth changes over 40 years, in periods of different returns. Suppose that you start retirement in 2018. In this case, your retirement turns out well. You will be able to meet your expense needs. If you are using a x% withdrawal rate, your amount to spend can be rather high. 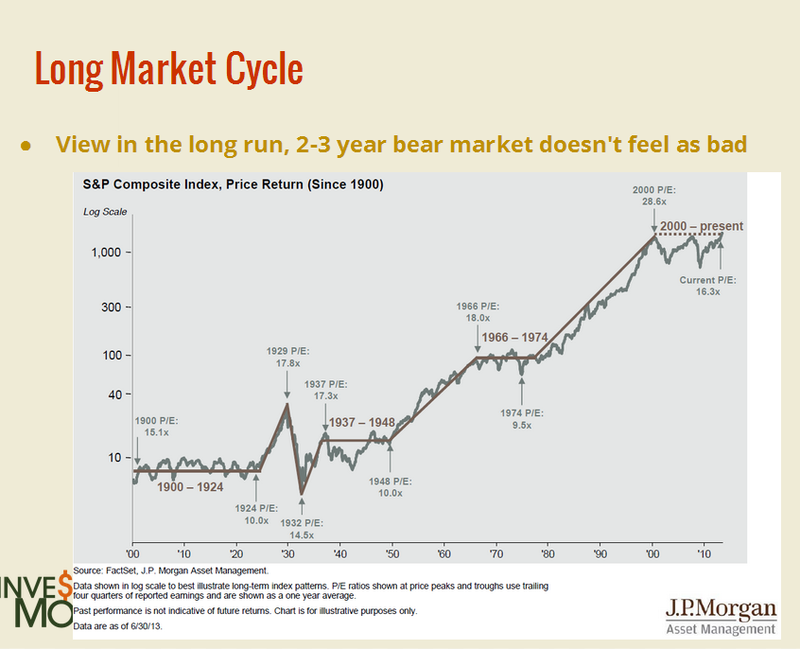 The problem comes at the end if you lived long, when the bear market sets in. In this case you hope that due to the secular bull, your assets have grown compounded to such a size, that it is enough to meet your needs. This is probably the worst case scenario. When your retirement starts in 2018, you have already lost 40% of your net worth. What great plan that comes into the picture gets thrown out. And it gets worse if you withdraw an x% for expenses. You deplete what is left and there are less to compound later when the bull comes. This is a rather fortunate scenario but we know that is seldom the case. Whatever net worth that you work with for your retirement planning is still in the picture. The unfortunate thing is this is hindsight planning and it never works because we don’t know the future. When we invest passively in an ETF, we are working on the premise that corporate world ends up better in 40 years time then current. And this is where this variation from the third scenario comes in. The good years are better and your wealth for retirement looks more manageable. It would seem why we use low correlated assets such as bonds and equities, is such that volatility can be reduced. In that case, your wealth stands to last longer for you to draw down for your expenses. In the above illustration, different percentage allocation to stocks and bonds yields different range of volatility. Rebalance your portfolio in retirement in a systematic manner will continue to optimize and yield better returns. While your wealth can fluctuate due to volatility in the short run, this will affect your expenses in retirement. Drawing down further for expenses may impact whether your wealth lasts for the number of years you live. The alternative is to lock in an annuity that pays your standard expenses from part of your wealth, and leverage on your wealth for the over and above. What will be more popular is that retirees work on their own terms ( or majority of their terms) and use the money from work to cover expenses. The delay of draw down of your wealth can result in big difference to how long your wealth lasts. The traditional spending strategy outlined by academics perhaps will be greatly impacted by how the market does. And as such better solutions needs to be derived. 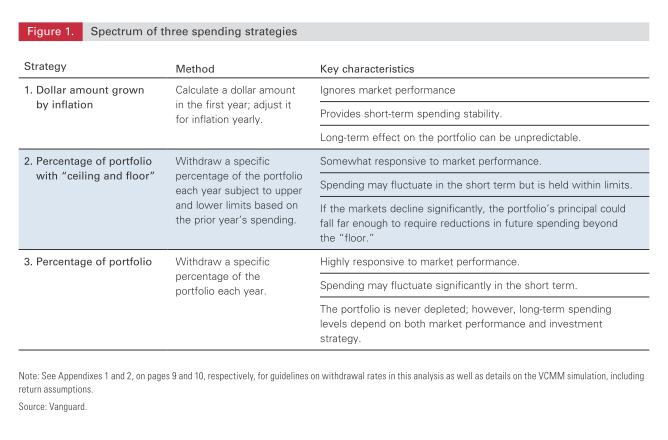 Vanguard recently came up with a systematic system that factors in variation on spending due to market conditions. At the end of the day, we covered more than we should on wealth spending and wealth preservation. For the folks carrying out wealth building, it is good to think about these permutations as well as prior to my exploration, I never thought when you are spending wealth, the plan needed can be rather different. 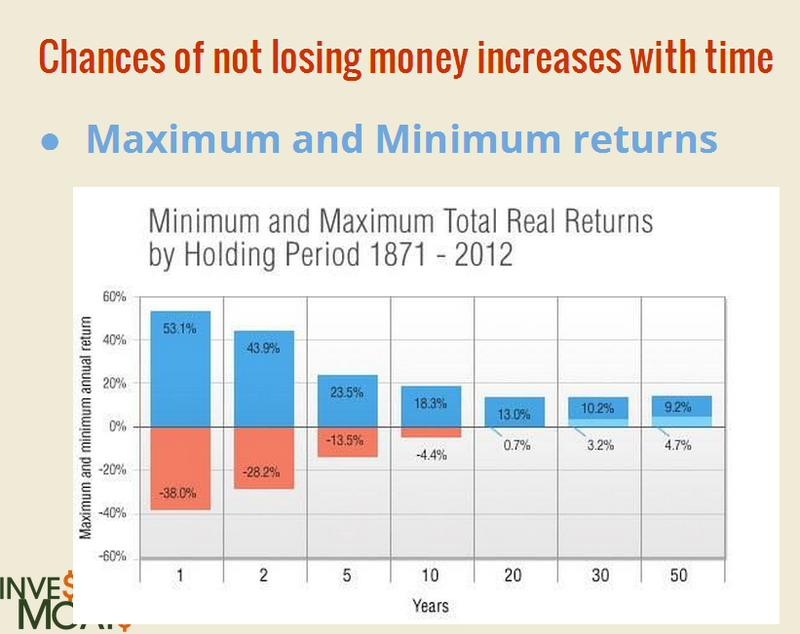 Just like to add a note that the chart on “Chances of not losing money increases with time” can be an investment myth. You can read more about it at http://www.boringinvestor.blogspot.sg/2013/07/the-irrelevance-of-time-diversification.html. actually i don’t get what your article means. What I mean is investment doesn’t necessarily become safer with more time. As an example, based on the chart, the worst annualised return for a 1-year and 2-year period is -38.0% and -28.2% respectively. But at the end of the 2-year period, the overall return is -48.4% [(1-0.282) x (1-0.282)]. This is worse than the worst 1-year return of -38.0%. So, time doesn’t make the returns better. Oh i see. so the slide is wrong then. 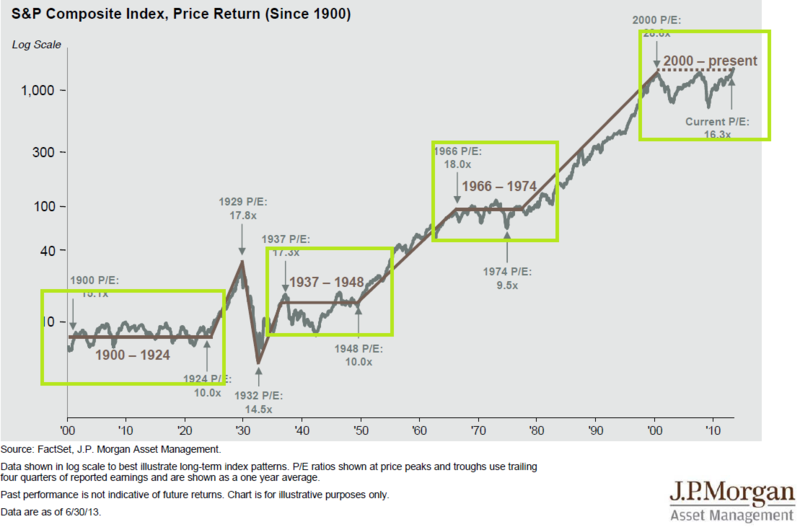 It’s an illusion created by averaging the overall return over the holding period. I also believed in it initially. Took me quite some time to figure it out. But isn’t the risk of capital loss actually down due to that as its longer the chances of volatility even it out to be higher? Yes, the risk of capital loss is down as the max. and min. return converges to a positive range with time. But the wealth at the end of holding period at the max. and min. return diverges as there is more time to compound. btw, i have the chance to meet up with the product director at Nikko Asset Management, do you have anything about their ETF you need to clear up? No, I don’t have anything to ask. Thks.